Currently, most of the stylists cannot fully express their skills and performance to the customers. The reason is that to attract more customer, they usually favor price; discount; coupons to compete with each other than showing how good they are in advance. 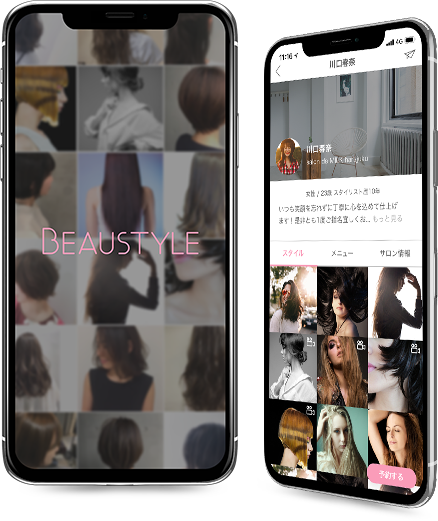 With our application, by looking through different hair style posts from the stylists, the customer is not only able to connect with the hair salon but also but the stylists personally. For hair stylists, through their own posts, they are able to express their skill, abilities to the customers directly and never been easier. From there, the customer can make their own judgment and choose the right stylist based on preferences easily.